Team Fields allow admins to assign an additional piece of information to each employee. Examples include: Office Location, Department, Group, and Employee ID. Synced accounting fields will always reflect the corresponding list in the connected accounting software - including as new tags are added and existing tags are deactivated - ensuring that the selections available to employees are always up to date. 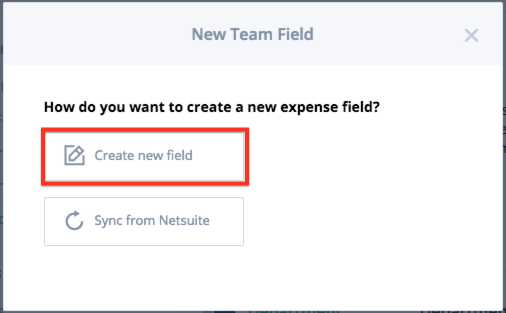 By default, Team Fields are fixed for the user, and employees do not see the field when submitting expenses. Data is automatically captured on each expense, depending on which employee is submitting. This is great for fields that never need to change per employee, e.g. Location. * This feature is only available for customers on the Professional pricing plan. Please get in touch if you're interested in upgrading your plan. 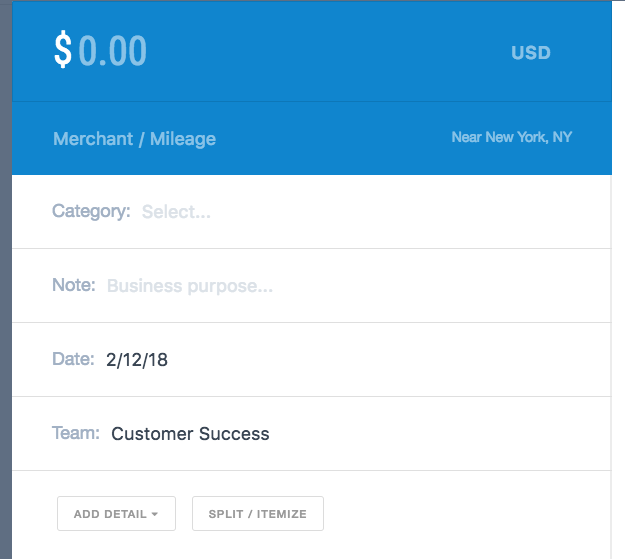 After adding a Team Field to your account, you can assign this additional piece of information to individuals or groups of users. This data will be automatically associated with each expense submitted by these users. On your people page, you can toggle between different Team Fields in order to view that information for each employee. Click the pencil icon to assign or change a Team Field. Teams on the Professional Plan can also use the Bulk Update feature on the people page to assign team fields and other user information in bulk. 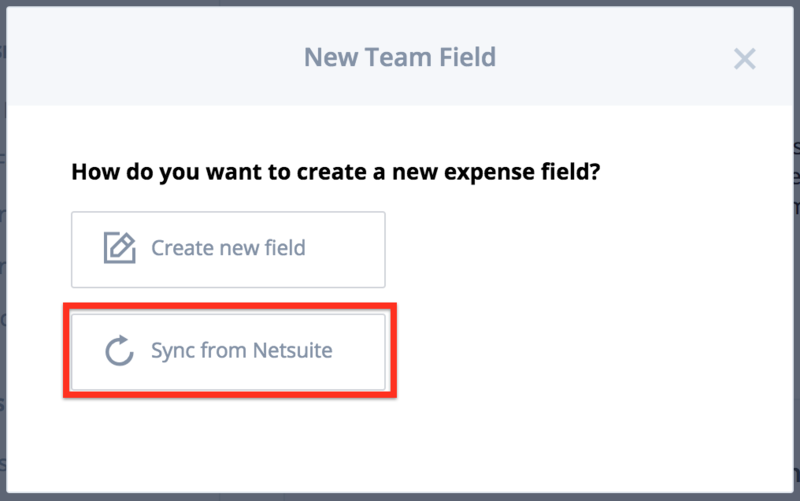 If you have set up an integration Quickbooks Online, Quickbooks Desktop, Xero, or Netsuite, you can map your Team Field items to a field in your accounting software. If your team has a field that is no longer in use, you can archive the field, without losing access to any search or reporting capabilities related to that field. When a field is archived, it will still remain on all historic expenses, so you can still use the disabled field to run reports. The disabled field will no longer show up in your Team Fields list after it has been archived, and archived fields cannot be reactivated. Learn more about managing your team and assigning Team Fields to people here.